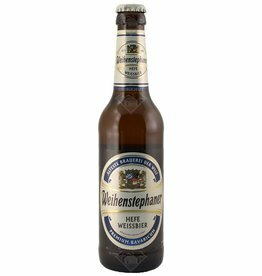 Weihenstephaner Hefe Weisse is a fresh and fruity wheat beer with a soft and creamy taste. 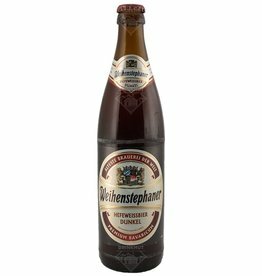 Aromas of banana and tropical fruit are prominent. 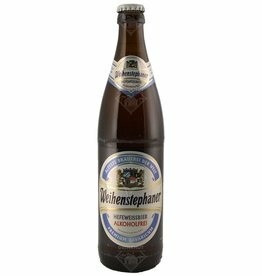 The beer Weihenstephaner Vitus is brewed by Weihenstephan in Freising in Germany. 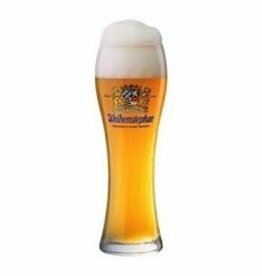 The beer Weihenstephaner Hefeweissbier Alcoholfree is brewed by Weihenstephan in Freising in Germany.